Who knows the word “kawaii”? I know most of the cute little girls and even ladies out there are knowing what I telling here. 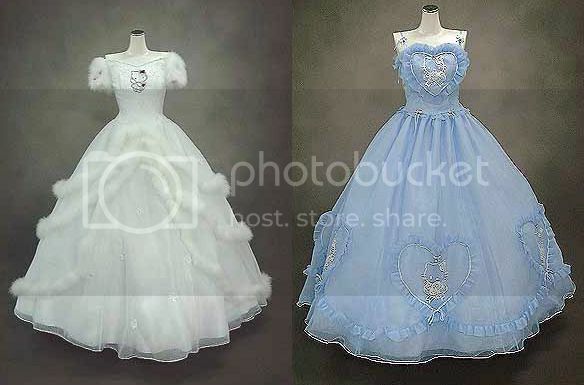 Because look your favorite Sanrio character Hello Kitty has now some wedding dresses for real. Yeah! 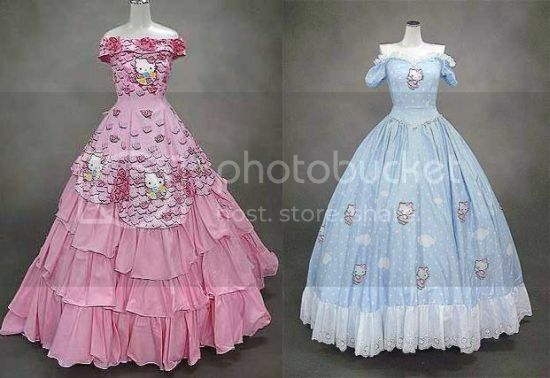 you can have one for you if you want to, Just search over the web where you could buy these lovely hello kitty wedding dresses and am pretty sure that most of the online shops like this raypak will be on your top searched one. 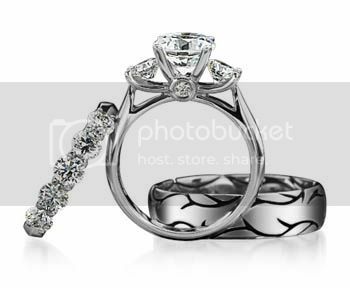 Try it now and got your own hello kitty wedding dresses today! 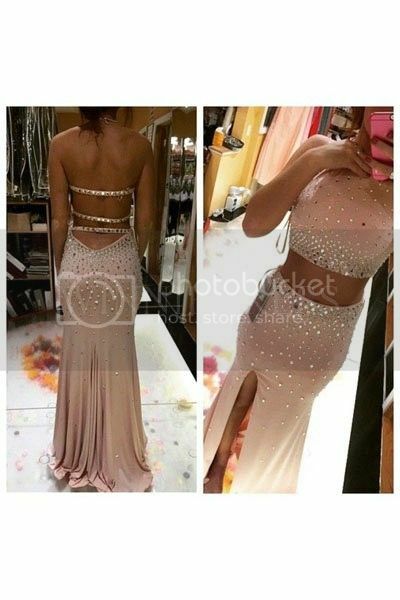 This entry was posted in Brands, Fashion, Fashion & Styles, Korean Fashion, Streetwear Fashion, Wedding & Accessories, Women's Fashion.